​Find out if health coaching is right for you. Email us to set up a FREE call with a health coach. 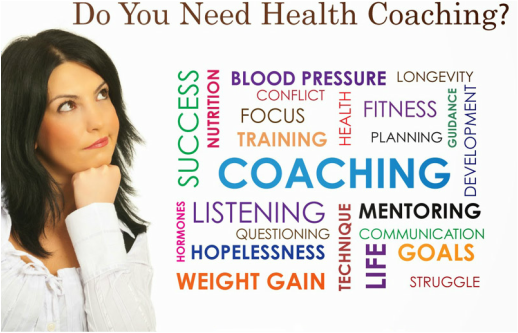 Wellness Coaching...Do I really need a Health Coach?? We It's Never a Bad Time To Start or Re-Start Your Wellness Journey. ​Your Health Coach Is Your Ally, A Life Changer And A Game Changer! Changing long-held negative behaviors, beliefs and attitudes is challenging. Making big changes can also be a lonely road – but not if you have a health coach to hold your hand, guide you on the path and keep you accountable. With a healthy-living adviser to help you trade old habits for new ones, you won’t have to go it alone. My advice? Work with a health coach to change your life this year and create your healthiest self ever – it’s a precious gift you’ll enjoy for years to come. For many people the first question is, where to begin? At the CSRA Wellness Centers, we answer that question – and hundreds more – every day with the help of the CSRA Wellness coaches, our in-house team of wellness pros who support, guide, educate and advise clients through each phase of their wellness program, from dazed and confused newbie to healthy and focused wellness warrior. One of the things that’s so great about the Be Well health coach staff is that they love what they do, talking the talk and walking the walk every day. They don’t just advise, they do, they’re involved, actively hunting down wellness information, analyzing nutritional news, testing recipes, sharing tips, trying classes, attending courses – all to keep expanding their knowledge base every day. So what does that mean for you? It means that through your health coach, you get access to a curated wellspring of personalized information, fresh approaches and answers to keep your health journey interesting, educational and enlightening! Need ideas on how to handle eating out? How to shop and prep food for optimal nutrition? You know who to call. ​Virtually every day questionable diet and fitness fads hit the market, pushed along by slick marketing campaigns, promoted on TV, touted in magazines, spread from fitness trainers to their clients, or from one office co-worker to the next. Some fads are downright dangerous, and others may be less so, but they can still have negative, energy-sapping side effects that aren’t worth compromising your health over. To develop a plan that sustains your body as it gets it to a healthier place, put a trained, professional health coach on your wellness team. They’ll help you identify and integrate sensible, sustainable practices to enhance your health, and raise red flags as needed. No fainting, hair loss, hunger or light-headedness necessary. 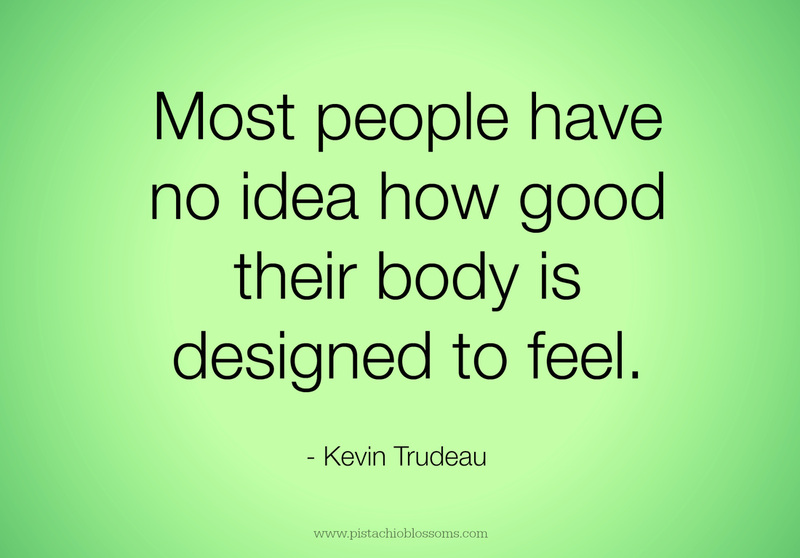 ﻿Find out if Health Coaching is right for you! Email or Call us to set up your first step to a new healthier you!